Discussion in 'Canada' started by huntbuggy, Feb 20, 2011. 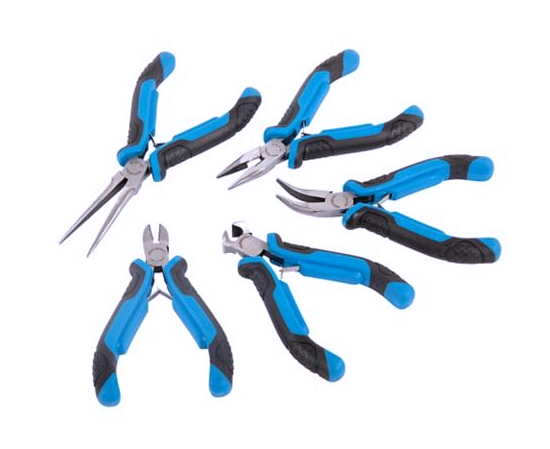 IDK why every time I look for needle nose pliers, they seem to be MIA. I know some got moved to other vehicles /tool boxes but the Jeep needs a pair! On Sale this week is a great deal $15.99 for 5 in the set! 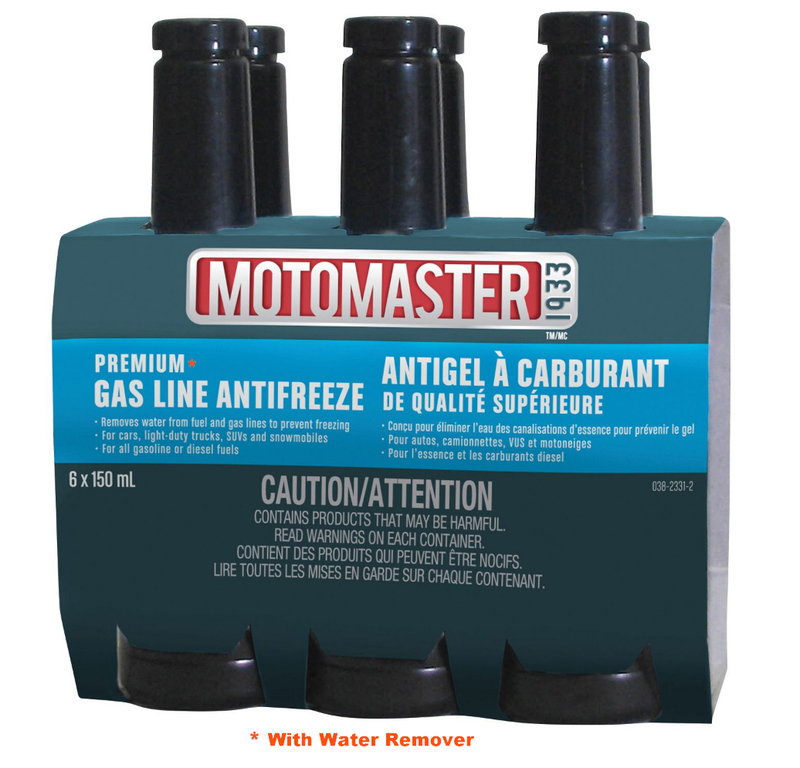 Motomaster Premium gas line antifreeze contains formula with a water remover. Not often do they put it on sale but reg $9.99 for a 6 pack. 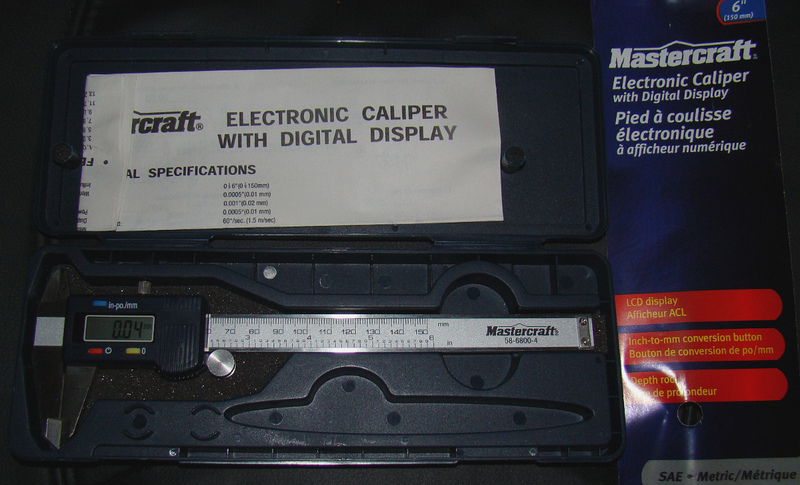 This will help with vapor & moisture in fuel lines & stop injectors from freezing up! 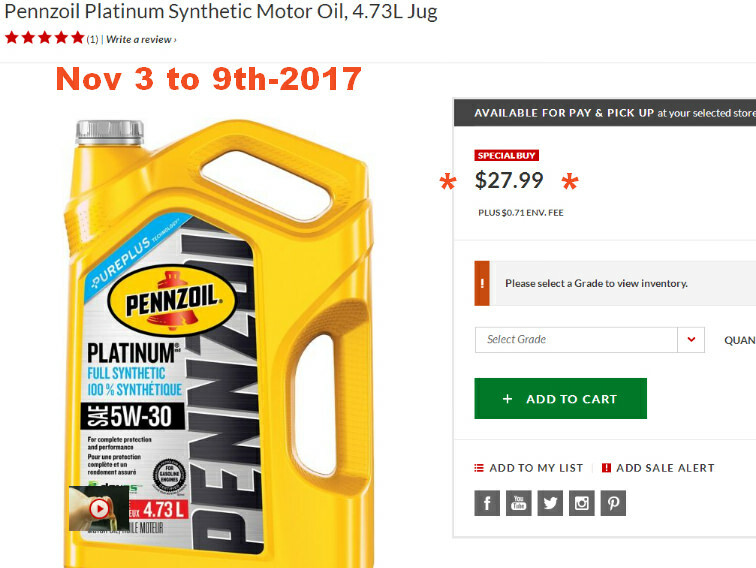 Penzoil Platinum 5W-30 On Sale! 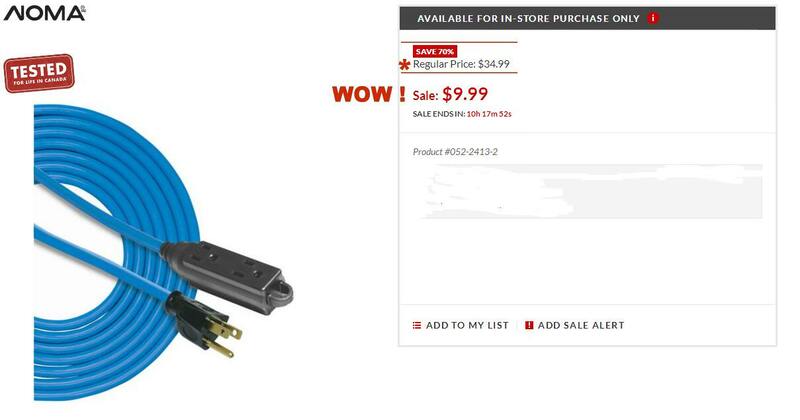 Good price at $27.99 ! 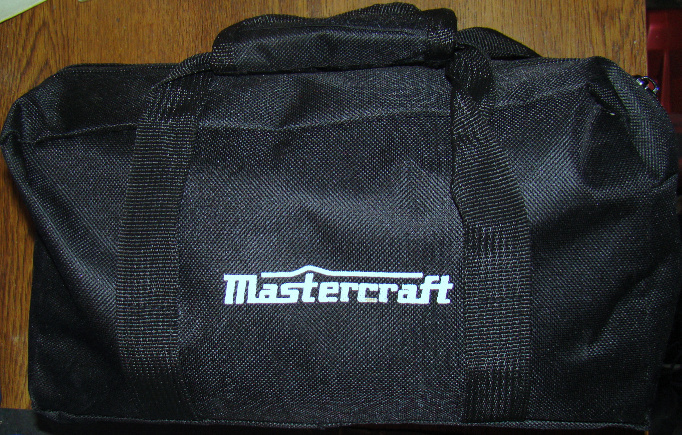 They had this weekend 50% off on Mastercraft. 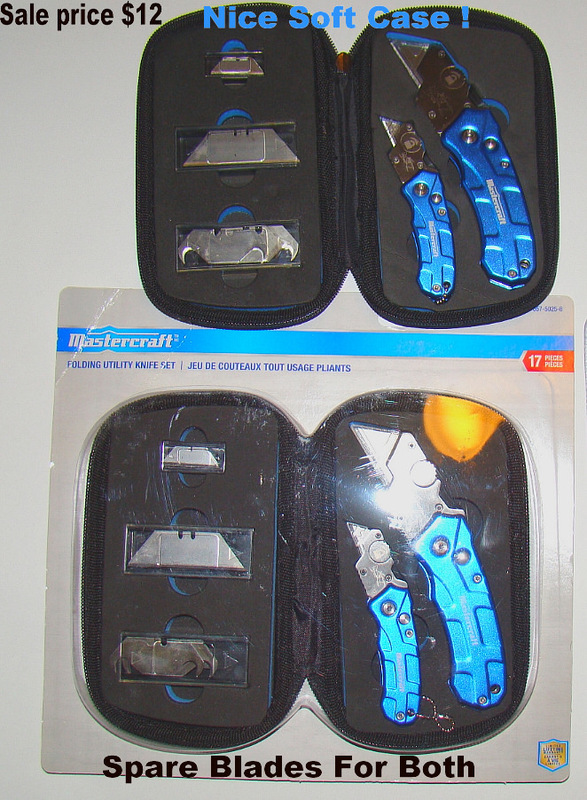 At $12 for a pair of utility knives with replacement blades, how can you go wrong? 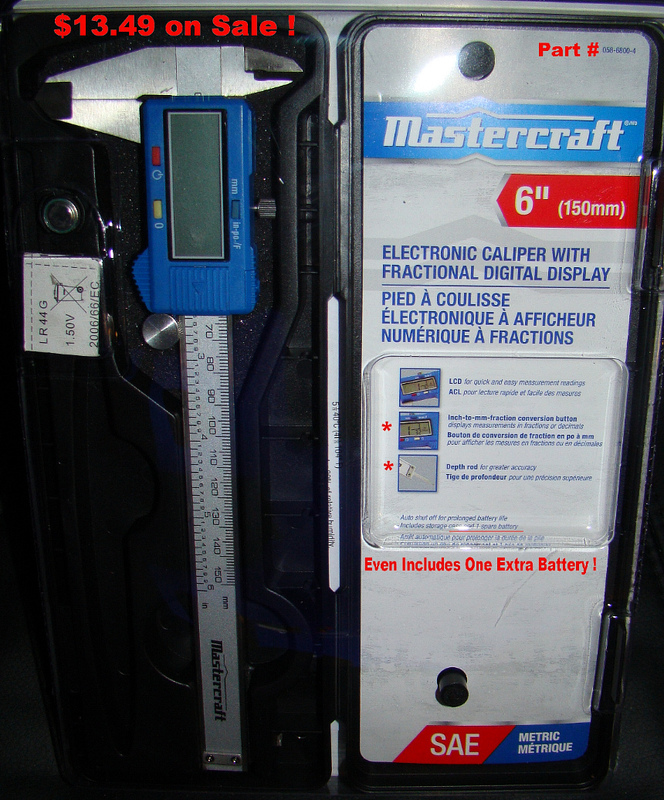 Basically clearance item as they are replacing the really nice soft case into a hard plastic ugly one. Really pocket size, the smaller one is sweet! Both have 4 locking positions! IDK if they priced them wrong but at $12 I should have got more sets! Block Heater Cord 32' 10" even better than advertised as it is illuminated when powered! Black Friday deals sale ends Sunday $9.99 ! Regular $34.99 ! I should buy 20 of these and re-sell them at $20 each LOL ! Yes I've been waiting for this to go on sale at 80% off !! 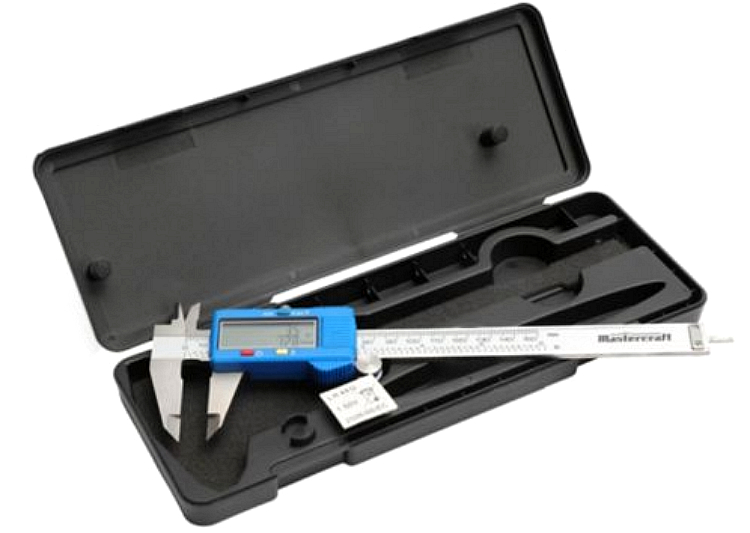 Has a handy pry bar, bit drivers and pretty much all you need, includes a soft case. Do I really need more screwdrivers? Well I guess for $20 I can use another set! Thanks for posting, I guess! My older one without fractions, from 5 years ago, works well & gets used lots. Still the original battery! Very nice, works well, and definitely an upgrade with fraction conversions!